Warm up. Work out. Cool down. 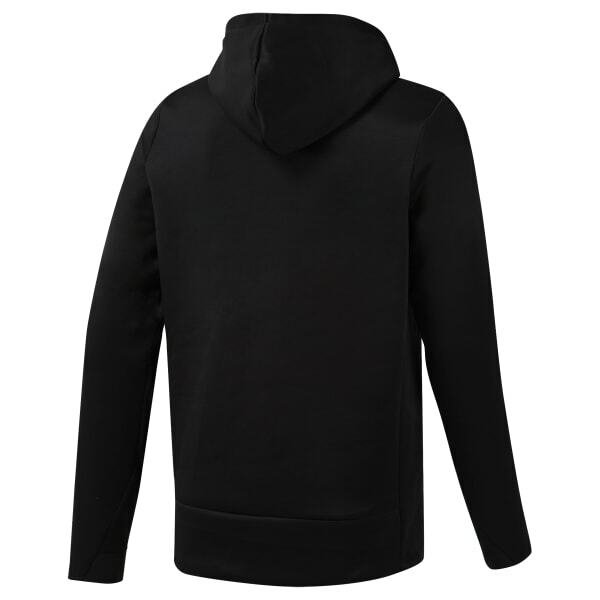 This men's training hoodie is made to keep you warm without overheating. Moisture-wicking fabric provides dry comfort in or out of the gym, while elastic at the cuffs offers a stay-put fit.